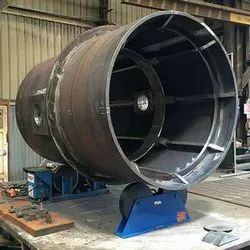 We are providing Heavy Industrial Fabrication Service to our clients. Supported by our talented professionals, we are offering Heavy Industrial Fabrication Service to our customers. Executed using the latest technology, these fabrication services are admired in the market. Apart from this, offered fabrication services are famous due to their perfect execution and client-focused approach.